Bootstrap is one of the most popular design frameworks. 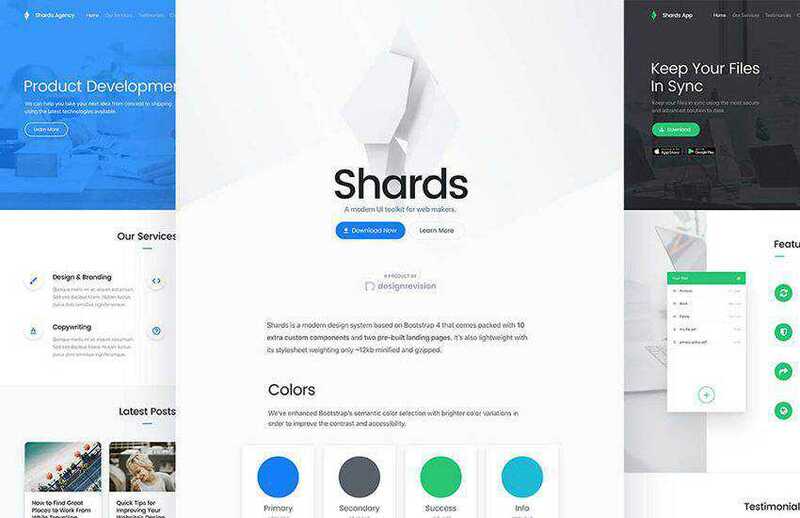 One the reasons why it’s so popular is the fact that it’s optimized for mobile devices and has a well-organized grid system along with hundreds of elements that make prototyping and designing for the web a lot easier. 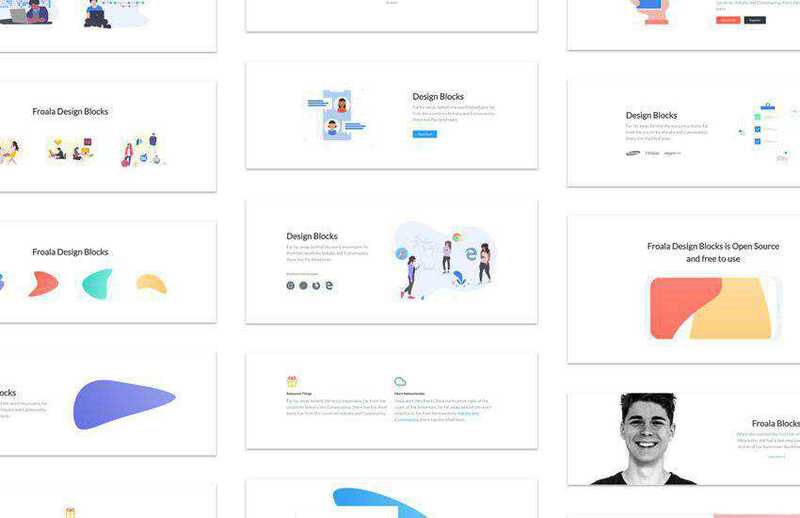 In this roundup, we’ve gathered 15 free UI kits built with Bootstrap that you can use as a starting point for your designs. 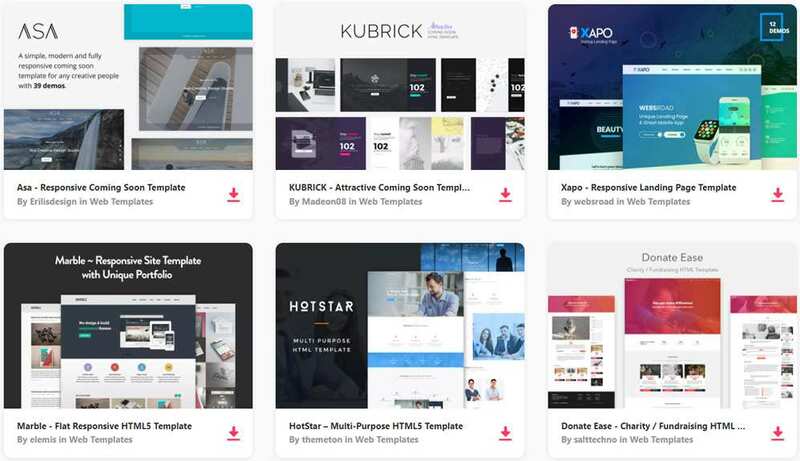 We’ve also published an article covering free Bootstrap templates, a collection of free Bootstrap Admin Themes, and a useful round-up of Bootstrap Tools, Utilities, Generators and Plugins. If you’re looking for non-Bootstrap responsive HTML5 tempates, we have those as well. The Argon UI kit for Bootstrap is a perfect choice if you’re working on a dashboard design. The kit comes with 100 components, 6 different screens, and 4 custom plugins. 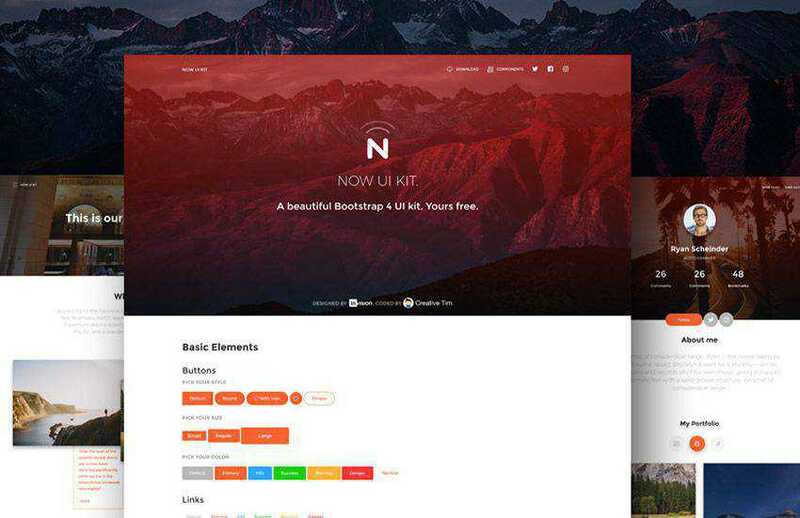 This free Bootstrap UI kit comes with 10 extra custom components and 2 custom pre-built landing pages. You’ll also find more than 1500 icons both from Material and FontAwesome packs. This kit includes both HTML and PSD files so you can easily customize and tweak the design to suit your needs. The kit is very lightweight and it comes with various components and pages that will speed up your design process. 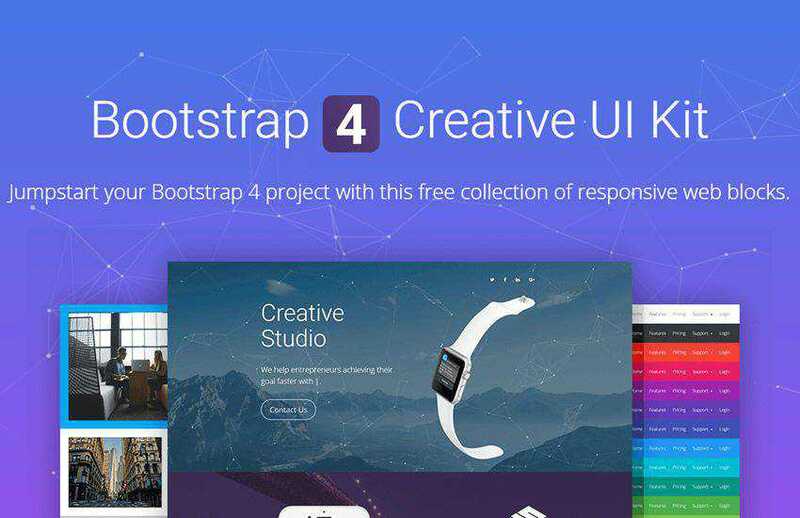 Now UI Kit is a responsive Bootstrap 4 kit provided for free by Invision and Creative Tim. It features over 50 elements and 3 templates. The kit is provided PSD, Sketch and HTML version. This free Bootstrap kit is an excellent choice for anyone that wants to build a mobile-first website or an app. 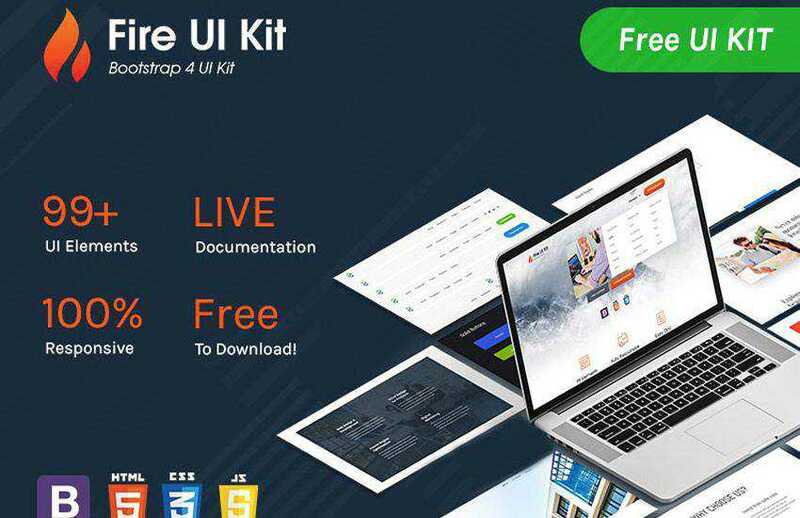 The kit comes with 400+ material UI elements, 600+ material icons, 74 CSS animations, numerous templates, tutorials, and more. NowSquare – Free Collection of Bootstrap 4 Web Block. 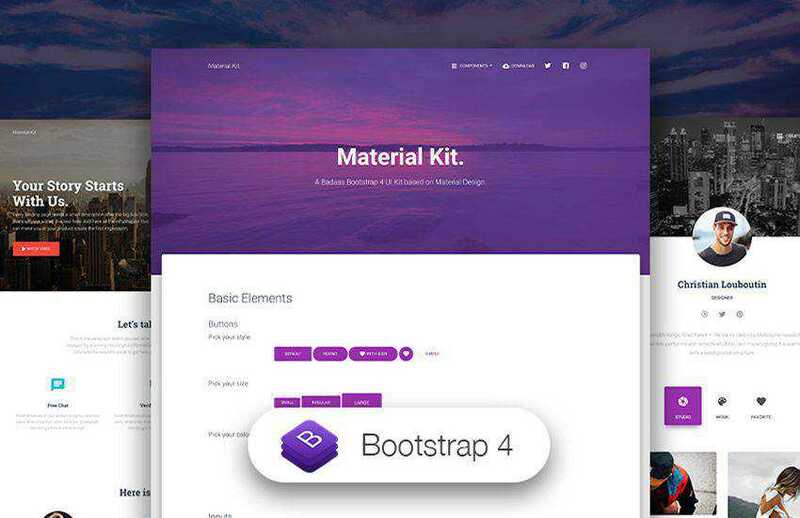 This free Bootstrap collection was designed for Bootstrap 4 and allows you to get ahead on your design project. The kit is easy to use straight out of the box and can be easily customized. 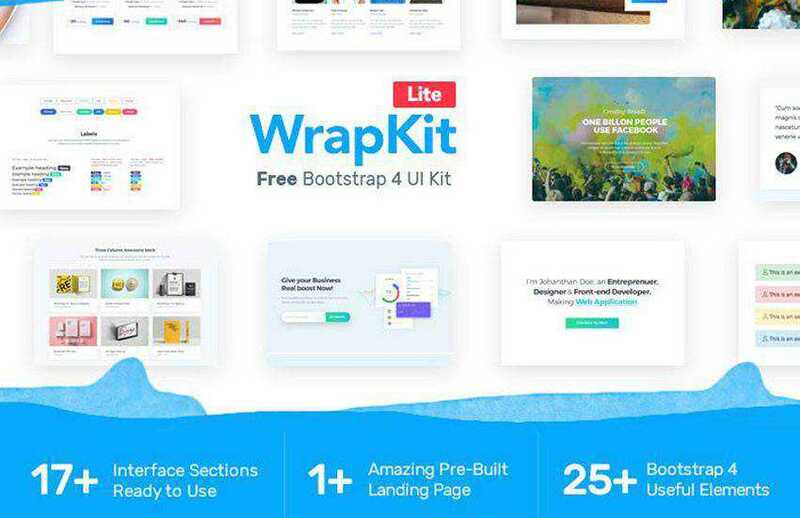 This Bootstrap UI kit includes over 170 responsive design blocks that are ready to be used in your web or mobile apps. You’ll find blocks for calls to action, profile blocks, contact, blocks, forms, headers, and more. The Paper Dashboard is another great choice if you need to prototype and design an admin dashboard for your project. The kit comes with 16 components, 4 customized plugins, and 7 demo pages. 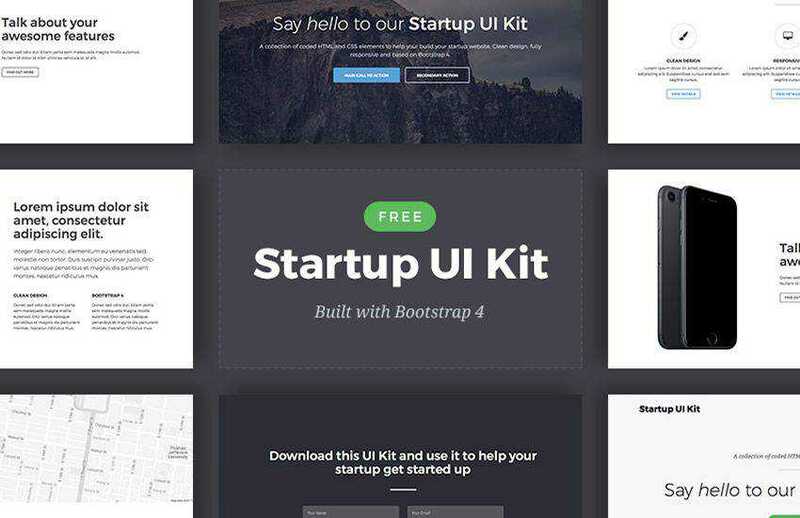 This free UI kit can be used in a variety of projects. 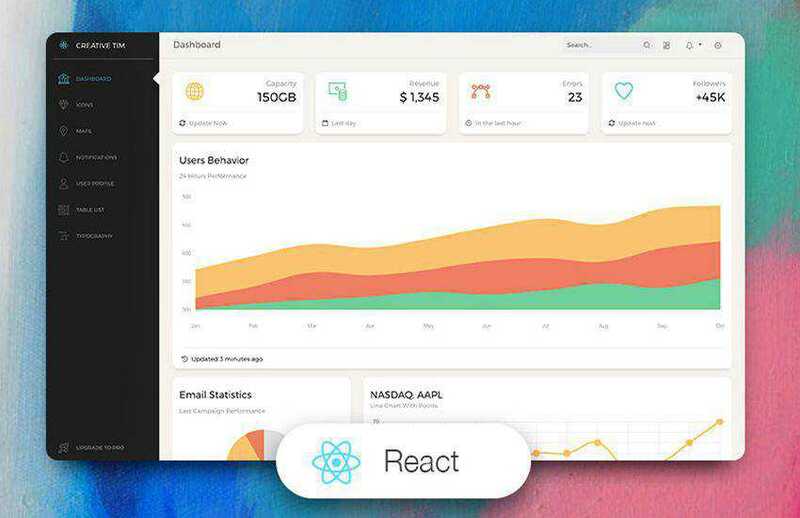 It comes with 17+ UI blocks more than 25 UI elements, and 1 landing page to jumpstart your project. The Material Kit is a perfect choice for anyone who loves the material design. The kit comes with 60+ UI elements and three demo pages to help you get started on your design. 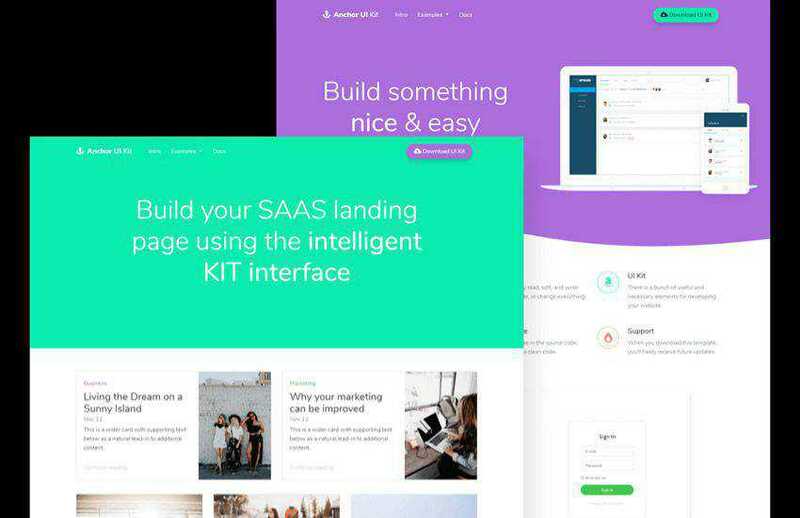 Anchor is a free Bootstrap UI Kit with flexible, ready to use UI components that will help you build websites faster. It features a modern and colorful design. 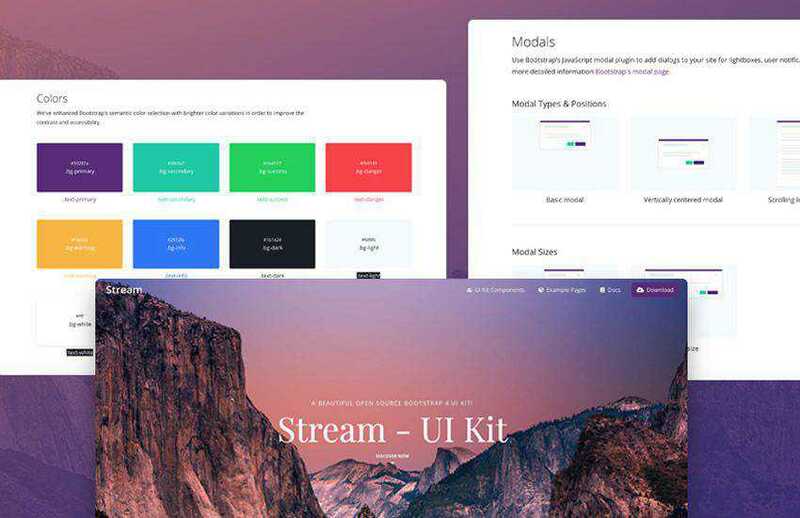 The Stream UI Kit is beautiful and elegant Bootstrap 4 UI Kit. The UI Kit comes with 5 beautiful complete pages and includes over 20 reusable and customizable UI Blocks. The Fire Bootstrap Kit features a bold design and an impressive number of design elements. 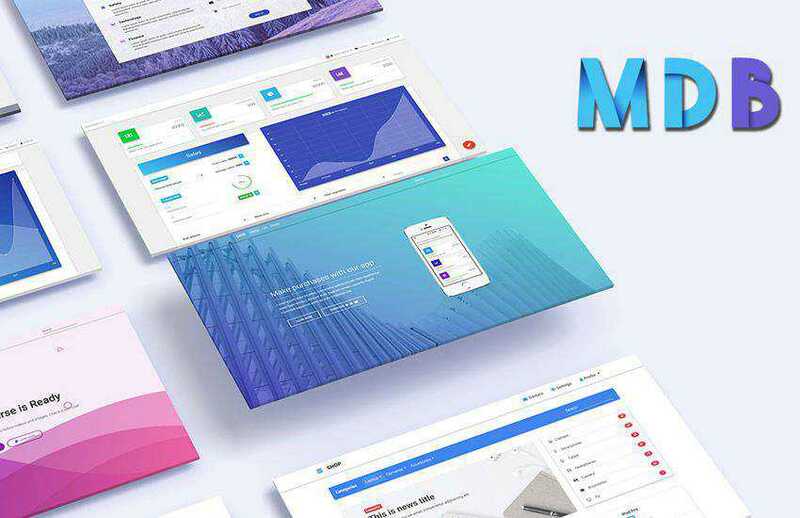 You’ll find 99 different UI elements and a fully responsive kit that’s perfect for webpage as well as mobile app designs. 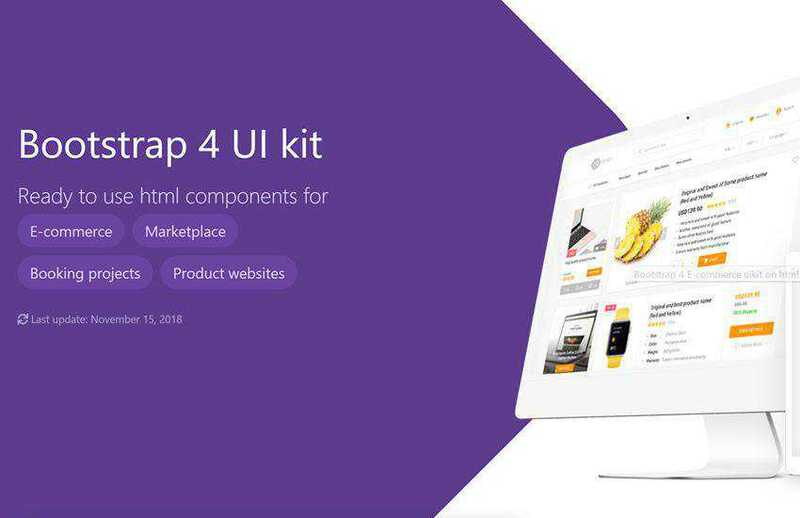 Try the Bootstrap 4 Startup UI kit if you’re working on website design for a startup. The kit features a clean and minimal style and comes with 16 UI cards that you can mix and match to create your own unique layouts. Check out this kit if you’re designing an e-commerce website or an application. The template comes with several starter templates to get you started as well as numerous icons and elements. 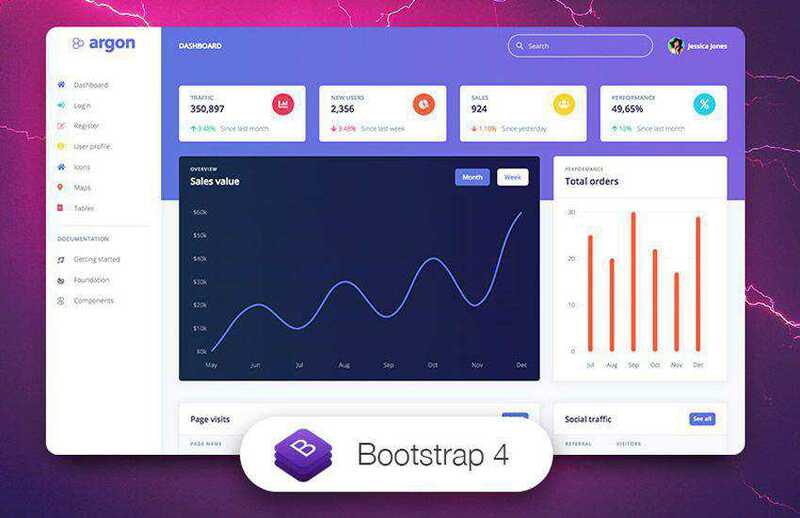 There is no doubt that Bootstrap 4 is the best framework to help you design beautiful and responsive web pages. From minimal startup websites to complex admin screens, you can find Bootstrap templates for any type of design. 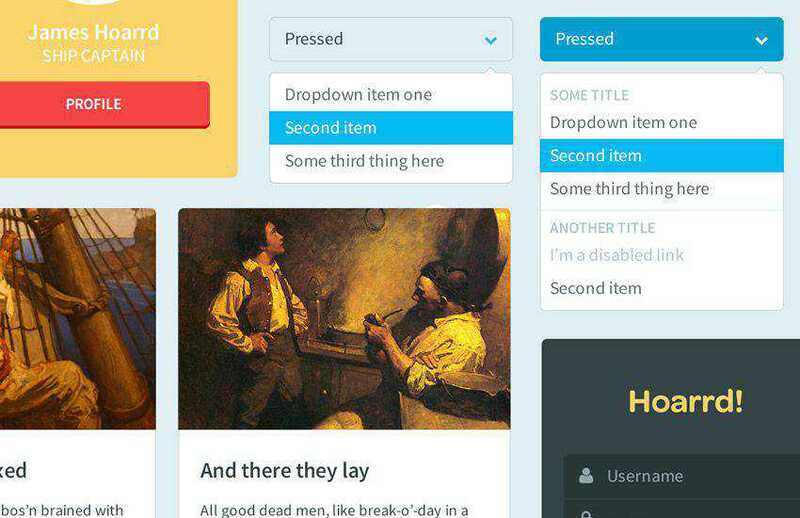 Get inspired with these free Bootstrap templates and use them in your next design project.